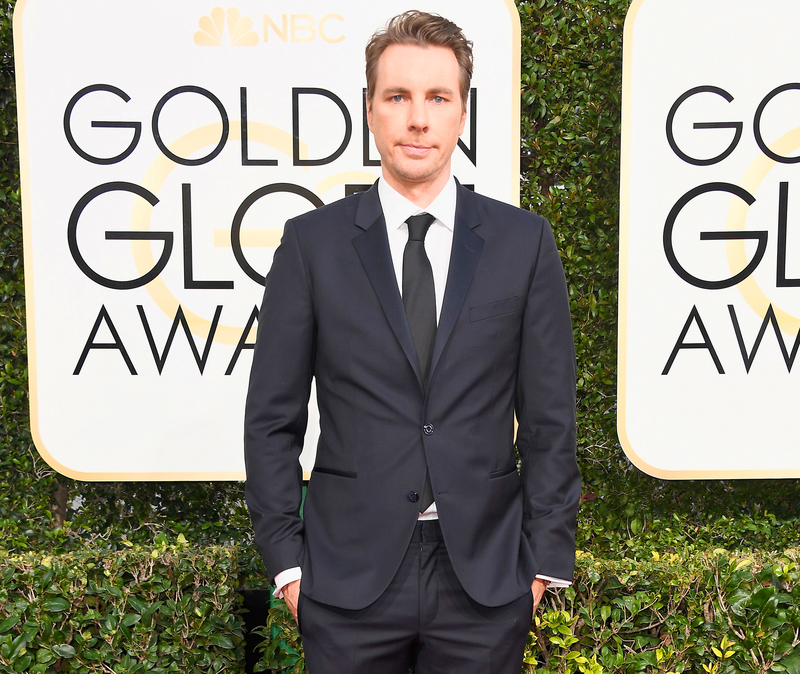 Julie Andrews’ granddaughter Kayti Edwards claimed in a new interview that she had an affair with Dax Shepard two years after he started dating Kristen Bell. Edwards, 41, told the Daily Mail in an interview published on Thursday, December 13, that she bumped into the actor, 43, at a party in Hollywood in late 2009. She said they had met four years earlier and went on a few dates, but nothing serious ever happened until the night of the party. “I saw him and we hadn’t seen each other in a few years. So it was, like, a very friendly, ‘Oh, my gosh, I haven’t seen you in forever. Nice to see you,’” she recalled. The former model claimed that the pair instantly hit it off and started flirting. “There was a photo booth and I remember people were standing in line for this photo booth. And Dax grabbed me and was like, ‘Let’s pick this up where we left off,’ and he threw me into this photo booth with him,” she alleged. Edwards shared photos with the U.K. newspaper of herself and Shepard making out in the photo booth. She claimed that he told her to keep the images and said, “I can’t take these home,” but she was unaware that he was in a relationship. Around 2 a.m., the duo allegedly headed to a friend’s nearby home. Edwards — who was previously linked to Jack Osbourne and Kid Rock — claimed that she then exchanged a few text messages with the Employee of the Month star and they grabbed a coffee together a year later. She said that was the last time she saw him. Shepard and Bell, 38, married in October 2013. They share two children: Lincoln, 5, and Delta, 3. The actress previously revealed that she and Shepard briefly split about three months into their relationship. Us Weekly has reached out to Bell’s rep for comment.